 ST. LOUIS, MO SEPTEMBER 06, 2017 Deck Commerce, a leading omni-channel commerce technology provider, today announced a partnership with Clutch, an integrated marketing platform that helps brands identify, understand and motivate their best customers through sophisticated data management and multi-channel engagement. As a result of this partnership, customers who now use Deck Commerce for their Distributed Order Management solution will be able to use Clutch to manage various types of marketing activities including loyalty programs, gift card and stored value solutions, SMS & MMS marketing, email and direct mail. Clutch’s Integrated Customer Management platform delivers customer intelligence and personalized engagements empowering B2C brands to identify, understand and motivate each segment of their customer base. Its advanced marketing platform integrates customer data across point-of-sale, ecommerce, mobile and social channels, delivering personalized engagements and increasing the value of each customer. Headquartered outside of Philadelphia, Clutch’s solutions impact over 65 million consumers of over 800 brands.